Looking for low-cost summer program ideas for families at your church? You can save families money and capture their attention and hearts as well! When tough economic times come, one of the first things to go is the annual family vacation…You know what that means in your children’s ministry, though: You’ll have more chances than ever to minister to kids and their families this summer! Why not make the most of it? You can master the art of the “staycation”—the stay-at-home vacation—in your ministry, serve families, and have a wildly fun time in the process by using a little creativity and inspiration from the road. Use these stay-at-almost-home ideas to take families on staycations they’ll never forget! 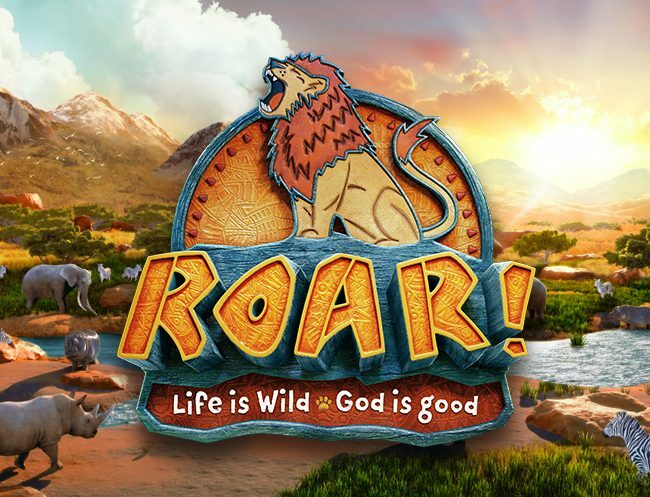 Invite families to go camping in their own ministry backyard with this fun family excursion. If your church has any type of greenbelt or large lawn, you’ve got the perfect setting for a fun one-night adventure on a Saturday. Invite your families to bring tents, sleeping bags, flashlights, and other light camping gear for a night of under-the-stars fun. To give this backyard camping experience an extra dose of adventure, set up various parts of your campground as different events from the Bible. Make your Backyard Bonanza camping trip a memorable experience with a minimal amount of effort and expense. Just follow these simple guidelines. Prep—Recruit volunteers to serve as campground hosts, where they’ll present information about culture, tradition, food, and games specific to their biblical event. Event—Invite families to arrive on Saturday afternoon and set up their campsites. Provide grills or a campfire for families to cook on (if you go with the campfire, check with your fire department for any needed permits and regulations). Make the camping experience more real by setting limits on the amount of time people can spend inside your church. 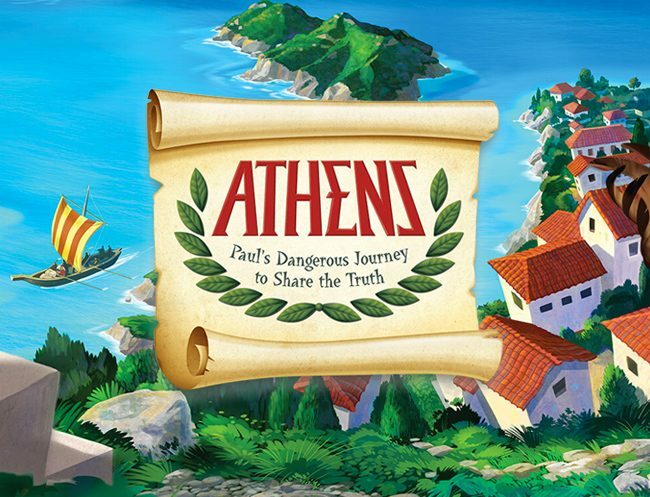 Encourage families to learn about the biblical region or event they’re camping in by playing the games, tasting the food, and learning more about the culture. When it’s dark, have families gather around the campfire before bedtime and listen to the campground host read a biblical passage relevant to what families have been experiencing. When the sun rises, greet families with a campfire breakfast before they pack up and head to your church service. It’s always fun to visit friends and family and stay in someone’s home as a guest. And a new trend in vacationing is the home-swap, where people in different locations swap homes for a week or so to save the costs of a hotel, while still benefiting from a great vacation destination. Why not try this idea on a smaller scale with families? Set aside one or two Saturday afternoons this summer for your progressive trip. Families welcome other families into their homes, provide refreshments or a meal, and invite guests to explore their homes and play favorite family games. At the scheduled time, families load up and travel on to the next home on the list. The progressive trip is a great way for families to make a personal connection and strengthen ties. Use these pointers to make it a success. Prep—Ask families to sign up for a time block one month prior to the event (two-hour blocks work best). Provide a tip sheet of information to help make the trip a success, for instance, food ideas (mealtime vs. afternoon snack), alerts on kids’ allergies (no peanut-based snacks), safety considerations (keep the garage off-limits), and so on to help families prepare. Have a devotion honoring families at the final location. Ask traveling families to sign up so hosting families have an idea of the number of people to prepare for. Event—On the day of the event, have families meet at your church. Distribute a schedule of homes complete with contact information, maps, and addresses. Then embark on the trip. Toward the end of your time at each home, pray for the host family. Then signal the time to move on. At the end of the evening, close with a prayer thanking God for the families who opened their homes and for the love and friendship your families shared. Many larger cities offer a type of City Pass ticket. A City Pass allows admission to multiple tourist attractions in the area at a fraction of the cost. This unique and under-used local advantage—or your ministry’s version of it— can be a great ticket to summer fun for your families. Surveys show that many people have visited only a few of their own region’s attractions. In fact, most people only visit these attractions when out-of-town guests come. So why not invite your ministry families to go on a staycation with you right in their own neighborhood? Invite families to purchase your town’s version of the City Pass with the plan of visiting local attractions together. Or, if your town doesn’t have a City Pass, create a schedule of attractions to see, and invite families to go together. Prior to each excursion, contact the venue and inquire about group and nonprofit discounts. Let the organization know approximately how many people will be coming, and ask about discounts on meals and any other special offers you can negotiate. You can sponsor a City Pass staycation for one week or for several weeks during the summer. Just use these ideas to make your ministry excursion a five-star success. Prep—Research various attractions in your town and surrounding areas. Consider whether you’d prefer to make the excursions half-day, one-day, or weekend trips. Then find excursions that fit your time frame. Post a schedule of attractions, cost per person, and sign-up sheet. Once you have a head count, determine whether families will drive separately or if you’ll carpool. Recruit several volunteer tour guides who can lead groups of travelers at each attraction. For extra fun, create staycation T-shirts your families can purchase and wear on each excursion. This helps keep your group together and identifiable, as well as publicizes your ministry. For each excursion, print schedules that include meeting times and points, mealtimes, and tour guides’ cell phone numbers to stay in touch during the excursion. Event—Set a time to meet at your church or departure point. Travel together to the destination. Once there, form groups led by your volunteer tour guides. As you visit the attraction, ask families to note things about it that stand out to them and why. Once your visit is over, have groups talk about the things that stood out to them and why. Then the tour guides can lead their groups in prayer, thanking God for the specific things people noted. As you depart, invite families to travel along on your next excursion. Provide a flier publicizing the next event. Your ministry can sponsor zany mini-vacations all summer long—all designed by the kids in your ministry. Set aside one Saturday each month, and let your kids choose what their families will do for a staycation. It’s as easy as having them cast a vote. Give your kids a voice with this ultra-fun, totally unique approach to family staycations. Just use these tips to get in gear. Prep—All you need to do is give kids a ballot two weeks before each Kids Pick Saturday. Give them options, such as Pajama Party Day, Picnic Lunch Day, Play at the Park Day, Read a Book Day, or Other (and space to write). Include other voting options, such as snacks to be served (blue mashed potatoes and licorice ice cream, anyone? ), music, indoors or out, and so on. And include a place for kids to write in their favorite things about the church, their families, summer, and more. Publicize the vote and have kids cast their ballot after church at a specially-decorated voting booth. Event—Once you’ve determined the winning choice, get busy planning for a Saturday morning (with or without lunch) that offers games, experiences, and crafts related to the kids’ choice for fun. Lots of publicity and classroom announcements will help ensure that families attend—and spark anticipation for the next Kids Pick vote. At the event, encourage families to turn off their cell phones and Blackberrys and totally focus on enjoying what kids have chosen. Ask your senior pastor to attend and say a prayer of thanks to God for all of the favorites kids listed in their ballots. Kids Pick may become a favorite ministry tradition, even long after the economy turns around!